Two games into the 2019 season and the Parramatta Eels are already a third of the way towards the six wins they notched last term. 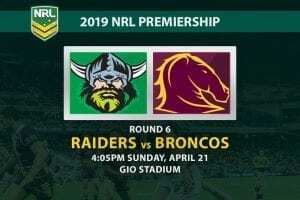 They started poorly against the Canterbury Bulldogs last week, giving up two tries inside the first 17 minutes, but it was all Parra in the final hour. 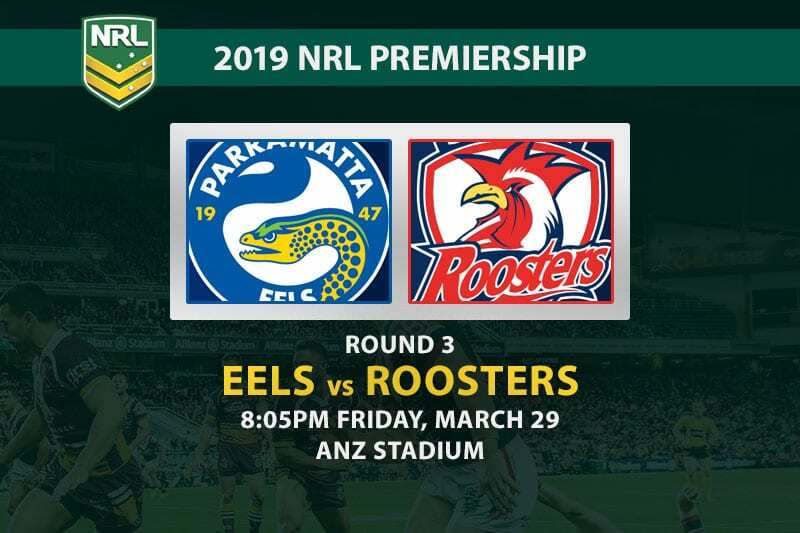 Blake Ferguson and Clint Gutherson each bagged a brace of tries and Mitchell Moses converted all six of his goal attempts as the Eels bolted to a 36-16 victory. Their back half promises to be even more potent this Friday with the return of Michael Jennings from suspension. 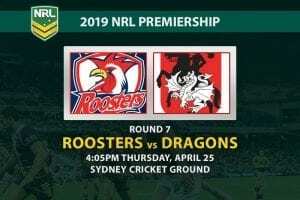 The Sydney Roosters have also made a few notable changes to the team that beat the Manly Sea Eagles last time out. 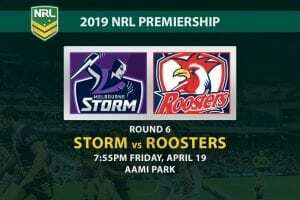 Both Cooper Cronk and Jake Friend are in, which sees Lachlam Lam dropped to the reserves and Victor Radley revert to lock. Matt Ikuvalu starts in place of the injured Brett Morris, while Angus Crichton shifts to the interchange to accommodate Mitch Aubusson. Isaac Liu is also on the bench and Lindsay Collins misses out altogether. Parra’s fix-it man was some way short of his brilliant best after returning from injury last year, but he has made a sharp start to 2019 and looks a constant threat when the Eels go forward. 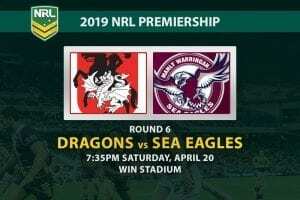 Tupou followed up with consolation try against the South Sydney Rabbitohs with an important double in the win over the Sea Eagles. With the Morris out, he is the one to watch on the Sydney flank. Parramatta’s match odds have fluctuated wildly, ranging from $3.02 out as far as $3.42 at Sportsbet. There has been steady money for the Roosters, although they eased out to $1.39 earlier this week. 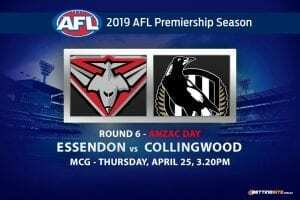 After some heavy swings, the odds for both teams are back around their starting prices. Although it is Parra that come in with the unbeaten record, it is not hard to see why the bookies favour Sydney. 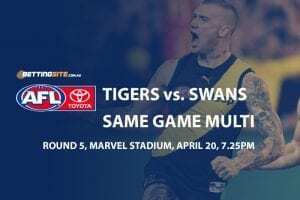 If they were playing a better team than the Dogs last week, Brad Arthur’s men may not have recovered quite so well from such a poor start. Then there is the small matter of Cronk and Friend returning in key positions for the reigning champions. 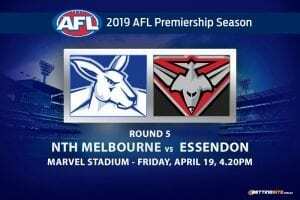 The Eels look much better than last year, however, and there is value in backing them to cover a fairly generous handicap.